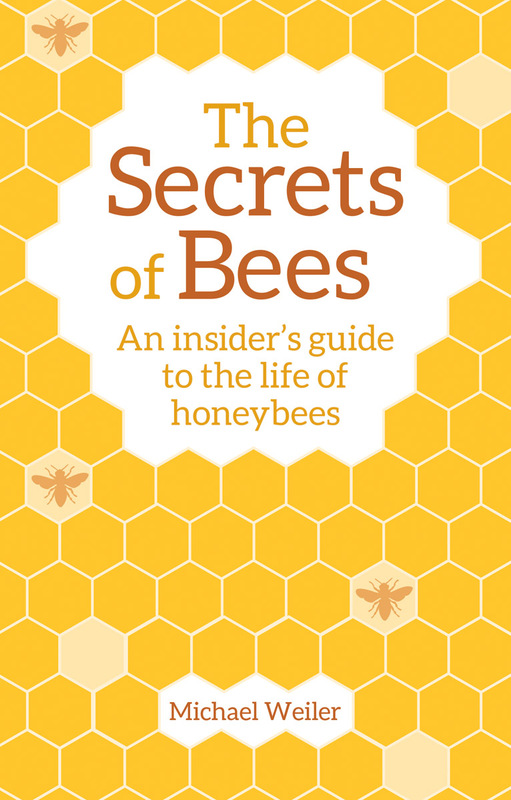 A fascinating look at the secret life of bees, from buzzing around the garden to the sticky knife in the honey jar. Bees make honey; we all know that. But what happens between the bee buzzing around our backyard, and the sticky knife in the jar, is a mystery to most of us. How many bee-hours does it take to make just one jar of honey? What do the honeybees' waggling dances really mean? Why do bees swarm? What is a 'house bee'? 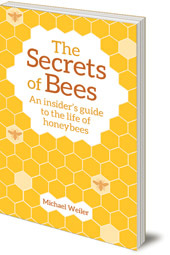 From exploring their life cycle and development, to revealing their societies and behavior, expert biodynamic beekeeper Michael Weiler answers these questions and many more. Combining poetic observations with scientific detail, The Secrets of Bees uncovers the incredible world of these remarkable insects. Horst Kornberger was born in Austria in 1959. He is a poet, artist, writer and lecturer. He has taught at the Rudolf Steiner College in California and now lives in Western Australia. He is the founder of the School of Integral Art where he pioneers creative, biographical and story writing. He is the author of The Power of Stories: Nurturing Children's Imagination and Consciousness and Global Hive. David Heaf is a translator and biodynamic expert. He lives in Wales, UK.